Sure, I voted (though my voting location didn’t give out ‘I Voted’ stickers, what’s with that?). And, of course pretty much everyone I voted for lost. I went in to the school where I vote having done all of my research and knowing who I was going to vote for (or against) and only changed my mind about one of them. And that was just because the candidate was standing at the door and forced me to shake his hand as he told me to vote for him. Pandering like that just pushes me the other way. I’m stubborn like that… Peer pressure, pshaw. Okay, so it was a complete waste of time, but it was good to escape from the seriousness of things for a little while. I’d been working on writing my next novel, but I’m at a point in the story that’s a bit dark (or at least focuses on something that’s painful from the past of a character) and I found it hard to concentrate on that kind of mentality when there was a cat trying to sleep on my lap and who kept accidently snoring himself awake and couldn’t figure out what was conspiring against his nap. So that was a no go. And, until he gave up on the quest for sleep, I couldn’t even get out the guitar, pick around and try to figure out a song to use to audition for America’s Got Talent. Sure, crazy idea, but have I mentioned that life is short? And I’ve got four years of ignoring reality to look forward to. So it’s time for imagination to run rampant, dreams to turn into reality, and probably some more bad tv to look forward to watching in the down time. This entry was posted in Bigfoot on November 14, 2016 by Drew. Sometimes things get in the way of writing. Sometimes they’re just the usual, banal things in life. Sometimes they’re just the boring things we all need to do through the course of a normal day. But sometimes they’re major surprises that catch us off guard. One major surprise like that taught me an interesting lesson the other day. And that’s this – when you visit the local emergency room and have an issue involving chest pains, they bump you to the top of the list. I gues that only makes sense and is a good idea for everyone involved, regardless of whatever any other patient waiting there thinks about the policy. What, do I have to die here? I heard one friendly and concerned guy ask as he looked up from his cell phone to watch me being led into the back after I’d only been waiting for a minute or two. Sorry dude, it’s not my call. It ended up being a partially collapsed lung as a result of a severe allergic reaction to something rather than anything more serious, but I can’t say that I minded being able to skip ahead past the people with nothing more than colds or flu-like symptoms. I’m usually a patient guy, but I didn’t mind a little more preferential treatment in that circumstance. And, I did get a view of the ER process that I can use in a future story/novel. After all, there may be a future character who’s a nurse, or a klutz or a hypochondriac, right? So that’s my latest excuse for not maintaining a regular writing schedule. It happens, and I think it qualifies as a legitimate excuse. This time at least. 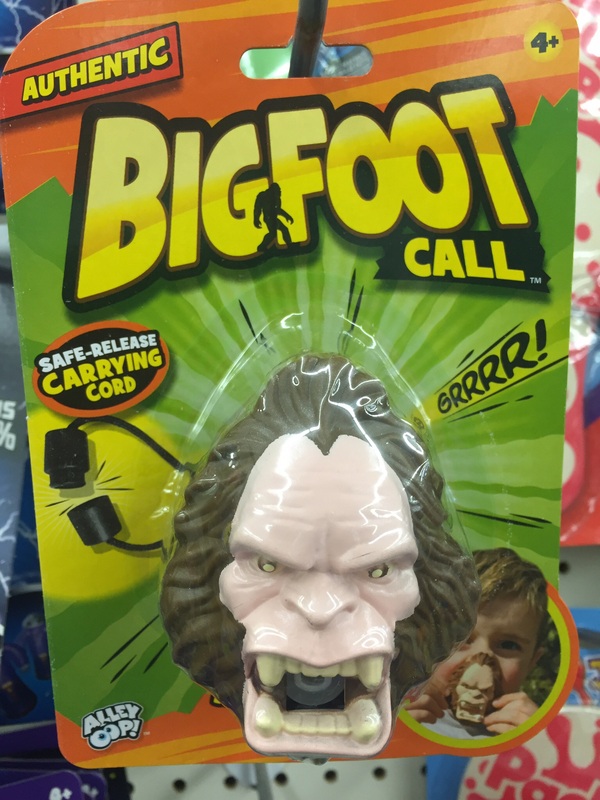 But anyway… I saw this completely “authentic” Bigfoot call in the local dollar store the other day (how I ended up there in the dollar store being another story altogether) and I just had to take a picture. I would have even bought it (after all, it was only a dollar) except that you have to put your lips on the back of it and blow to make the legitimate-sounding Bigfoot call. And the packaging looked like it was barely holding on and might have been pulled apart and repackaged numerous times over recent decades. So I didn’t really trust trying it it out without a thorough dousing in a vat of formaldehyde. And they weren’t selling that in the dollar store. But I’m curious what it sounds like. In retrospect, I should have asked someone in the store to try it out for me. Sure, it would have come across as a little weird, but where would I have ever seen those people again? In the local Wal-Mart, or the local grocery store that practically has a gravel floor? So what would there be to be embarrassed by? Ahh…regrets… I should have asked the first person to walk down that aisle to give it a try for me. They either would have said ‘yes’ or I would have gotten some entertaining looks to enjoy. Now I think I just need to go back and see if they have any left in stock. But I’m sure they sell out fast. After all, all germ concerns aside, how often do you have a chance to find such a valuable piece of Bigfoot hunting equipment for only a dollar…? This entry was posted in Bigfoot on February 16, 2016 by Drew. 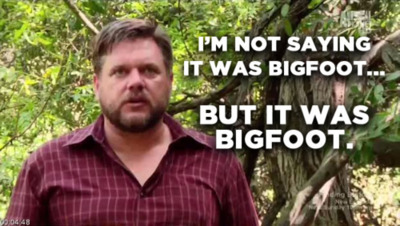 On October 17th, less than ten miles up the road, there is going to be a Bigfoot Expo. But that’s not it. It’s going to be The First Annual Fayette County, PA UFO, Bigfoot & Paranormal Expo. Am I living in the right place at the right time or what? I wouldn’t have known a thing about it if someone hadn’t seen an announcement about it on Facebook and told me about it. Hmm…I guess Facebook can have its positive moments after all. I have to confess that I like to watch those shows about all of these things… Bigfoot sightings, UFO conspiracies, and the paranormal make for great television, even if the people on those shows never catch sight of anything. At least they have interesting local people telling their stories. And, if you’re a fan of those kind of shows, you’ve probably seen this area highlighted more than once. I’ve told you about the Bigfoot show that called for a town meeting in the State Theatre last year. 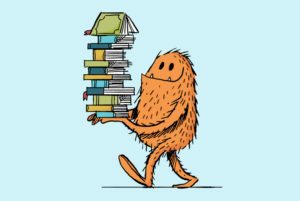 But there was also an event that has been discussed on those shows – an event that occurred near Nemacolin here in Fayette County – when people reported seeing both Bigfoot and UFO’s in the same area. 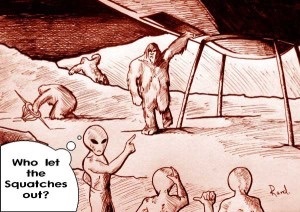 So they wondered if Bigfoot is from space or if aliens come here to catch them. I know…you’re checking your guide now to see when that’s going to be shown in your area, aren’t you…? 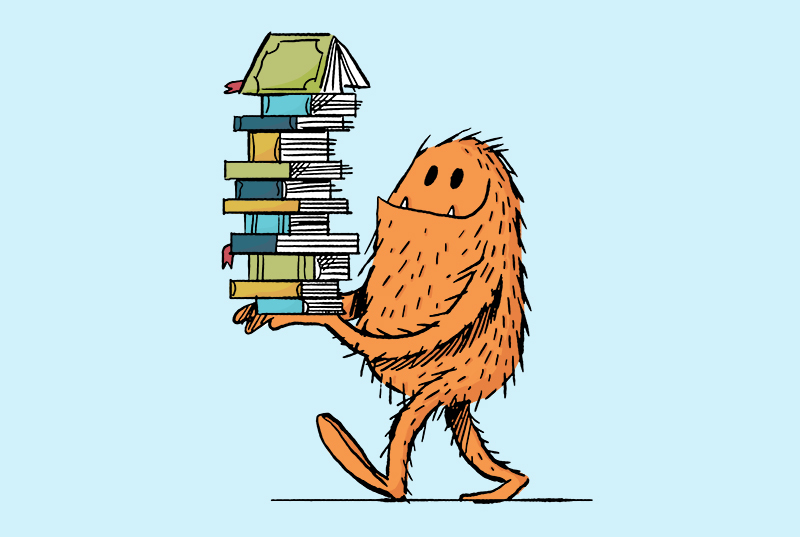 Maybe if I get motivated, I could even rent a table there and get some “Books, Beer and Bigfoot” t-shirts printed up. You interested? I think that could be incredibly fun and oh-so cool to see people from the area (and beyond) walking around with those on. Oh to be waiting in line at Walmart-Mart or Target and see the person in front of you wearing one, right? Let me know if you’re interested in being a part of the fun that day and I can give you some more information about it. Heck, if we get a group together to pass out t-shirts, listen to some speakers and then go have a couple of drinks afterwards and talk all about our experiences, I think that could make for an incredibly fun day… One that could only be repeated the next fall at The Second Annual…etc…etc… Because you know the first one is going to be a blast! This entry was posted in Bigfoot, Fayette County on August 12, 2015 by Drew. It’s a perfect day outside here in Fayette County. It’s finally cooled off, clouds are blocking out most of the sun and there’s a nice, constant breeze. Perfect camping…err…Squatchin’ weather. 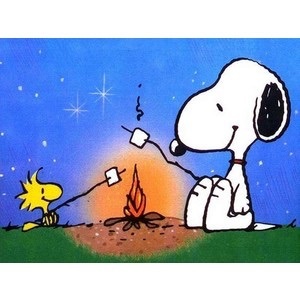 The right weather to make that quick trip up into the mountains, pitch a tent, dig out a spot for a campfire, repeatedly reach into a cooler full of beer, and see if there’s anything living out there in the hills other than scary mountain folk. We’re supposed to get thunderstorms this evening – the first rain around here in weeks. But that’s okay. We need it and there’s something beautiful about being inside a tent and hearing the rain tapping down overhead. Just pack some food that doesn’t need to be cooked over a fire, and keep that cooler within arms reach. After all, did you know that the odds of experiencing a Bigfoot sighting increase nearly 100% per every beer you drink in the woods? That’s according to very scientific research I just made up based on common sense and experience watching C-grade movies on cable TV. i wonder about my neighbors. Do they get lost easily? Do they get confused? Two of them have golf carts so when they’re cruising past me down the road I expect to see them coming back soon – at a safe, reasonable speed. But if I’m outside for an hour, why would I see the same vehicle passing by 13 times? Where are they going to/coming from/going to/coming from that’s so exciting to see for no more than 3.5 minutes before they need to come home again? Is it the combination of dementia and driver’s licenses in action? I’m tempted to flag them down and ask where they’ve been going, purely out of curiosity. But I’m already the strange neighbor who walks his cat, so they might be a little put off by that. If they even stop. But for now, Graham just took off for one of the neighbor’s yards as I was looking down at this screen for a few seconds too long. And last time he headed that way, he came back covered with so many burrs he looked like he’d come down with a nasty case of chicken pox. And if I have to spend the next hour picking them out of his fur, I’m really going to need a mountain getaway. This entry was posted in Bigfoot, Fayette County on August 3, 2015 by Drew.